An independent producing company which produces adventurous, playful work by collaborating with artists that have fresh perspectives. 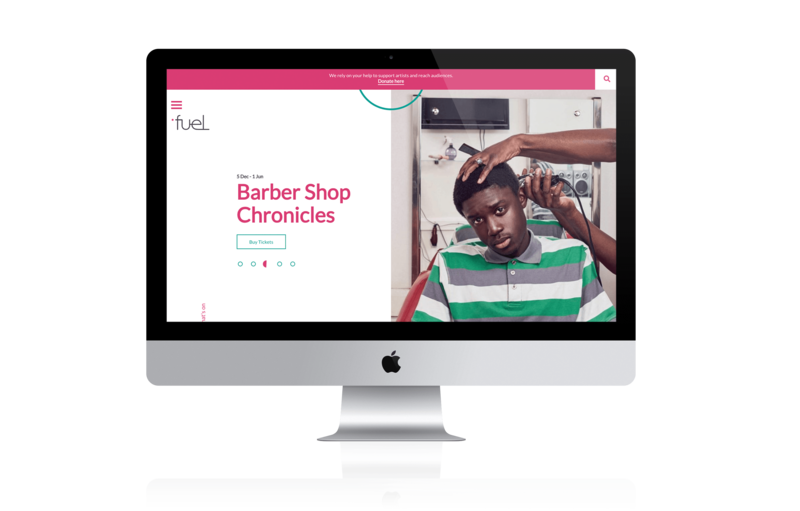 Fuel were looking to better engage with wide target audiences through strong branding, positioning its key messages and values. 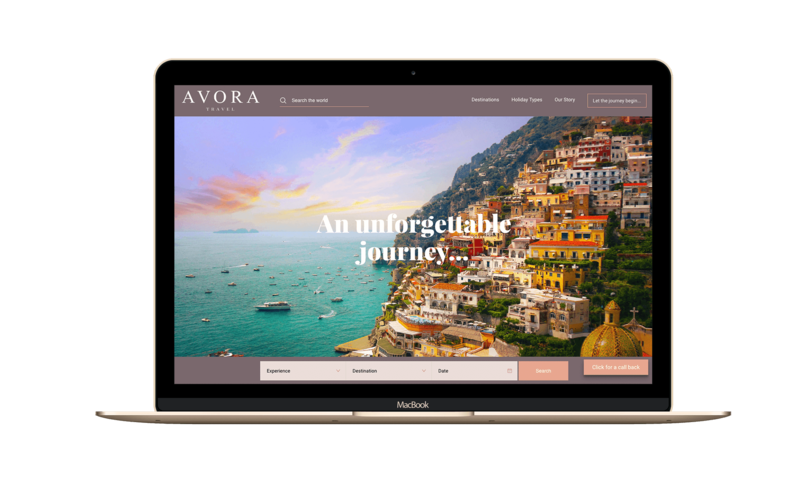 They’re looking for a new website, contemporary and fresh in design that’s aligned to their refreshed brand but most importantly be clear, signposting users to events and content sections and letting the productions be the hero of the design. The new website is fresh, open and inviting making use of the playful colours and brand elements across the design. 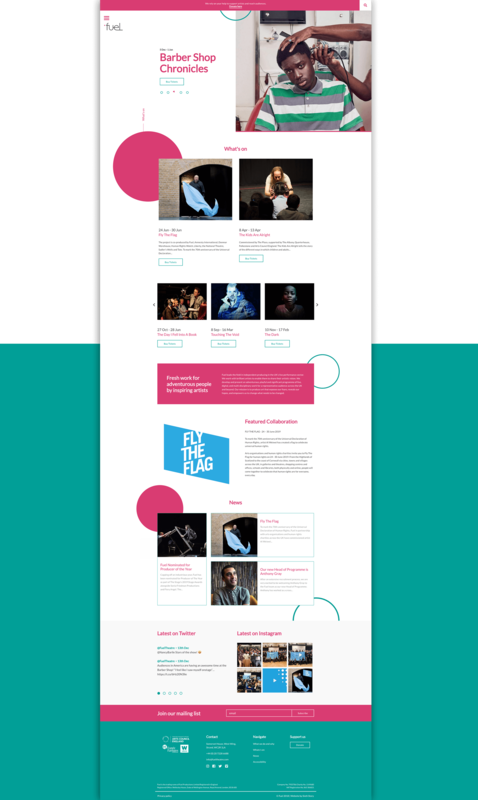 Using large images to highlight the productions and ensuring these are dynamic to allow for video and other media content over time as the site will continue to grow.